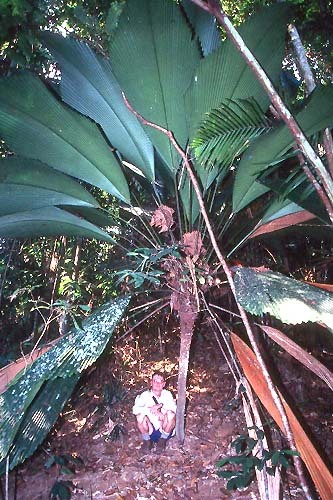 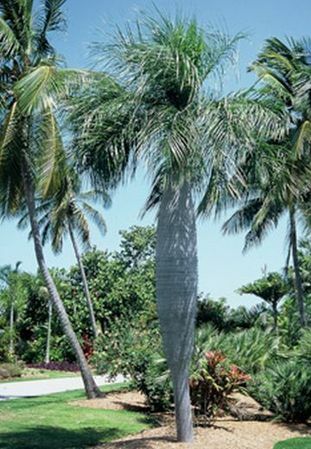 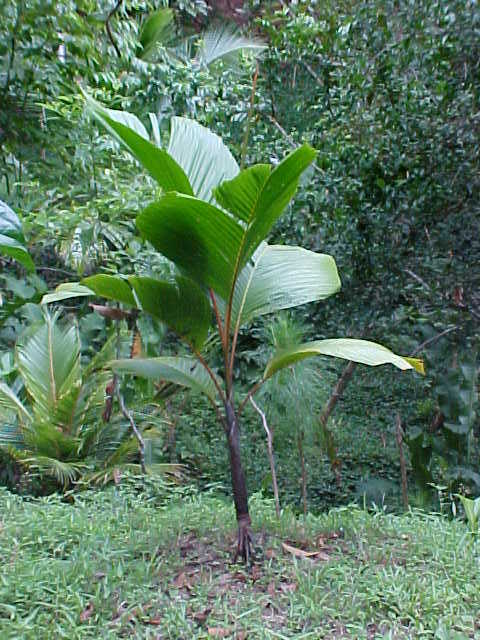 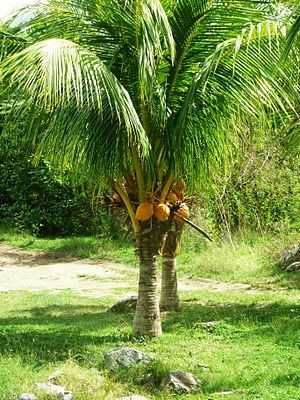 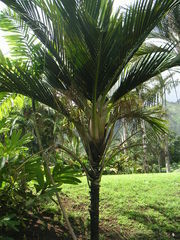 We usually have all the palms listed below, however, not always in the size depicted. 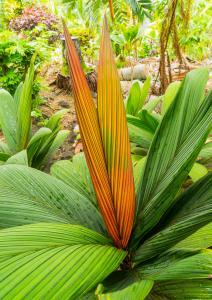 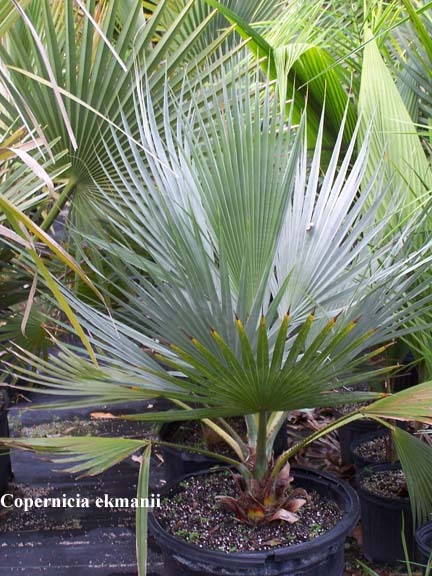 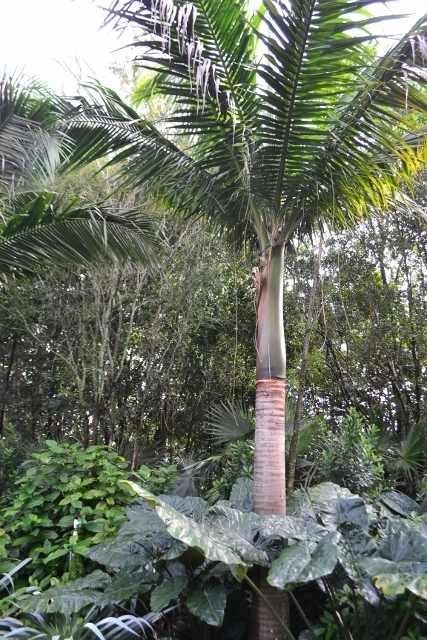 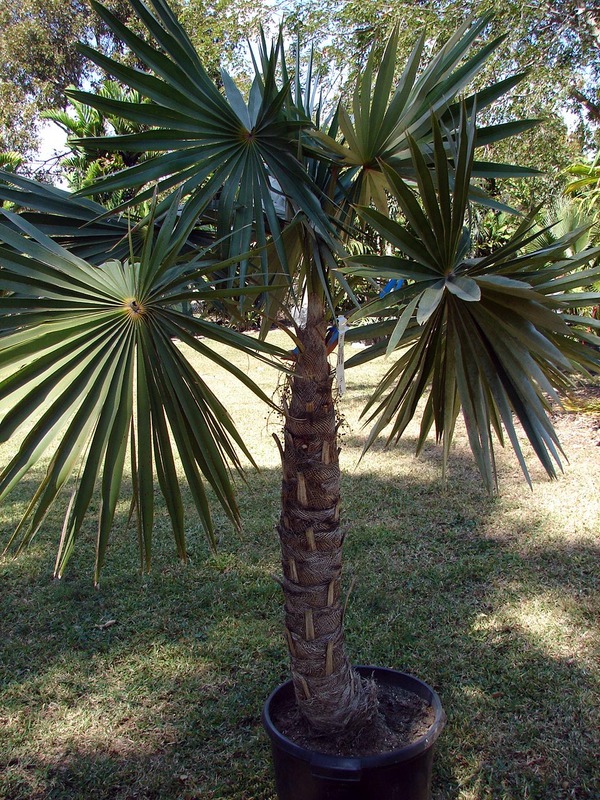 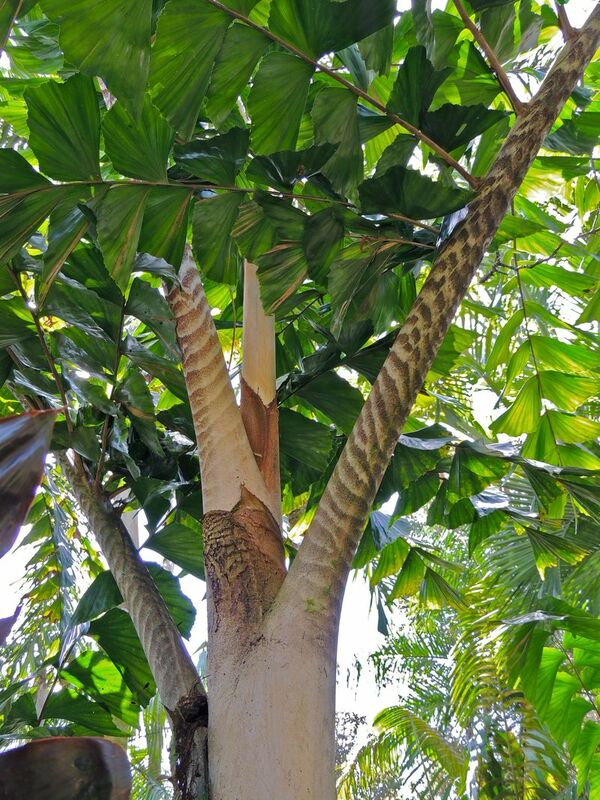 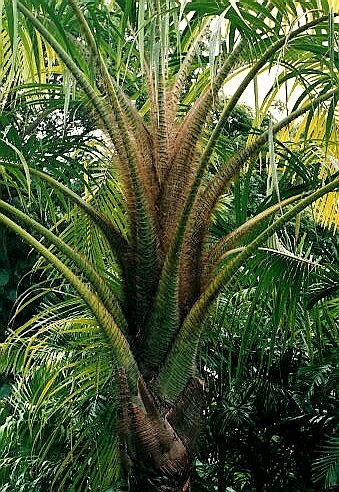 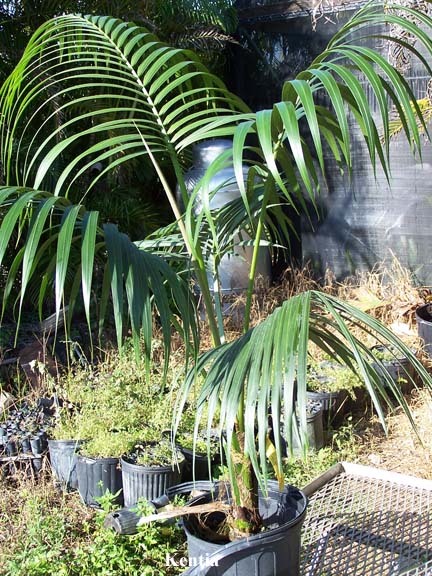 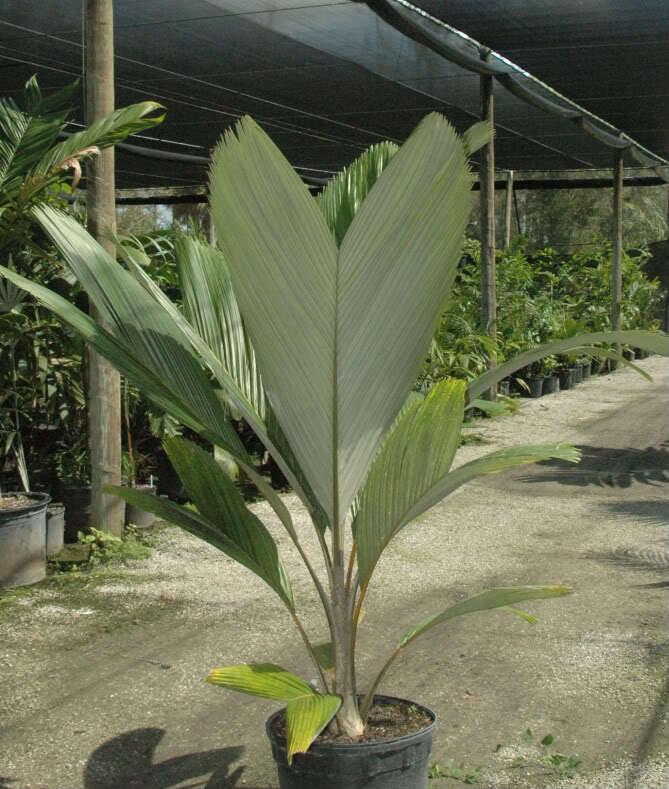 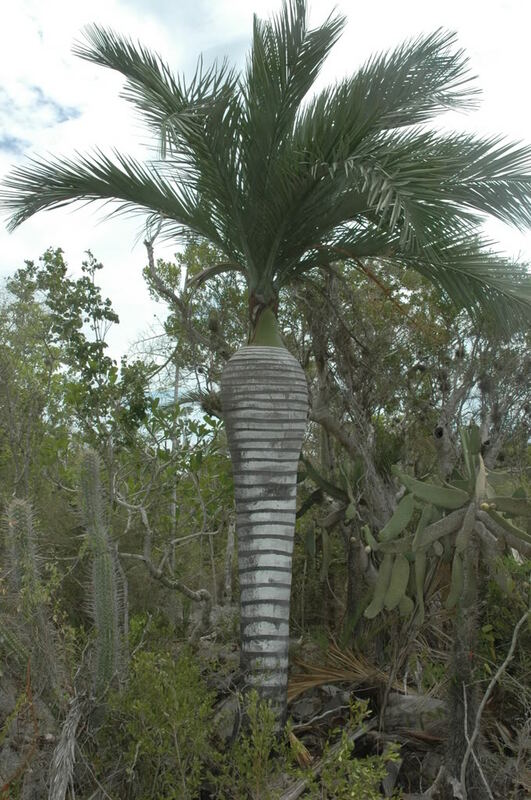 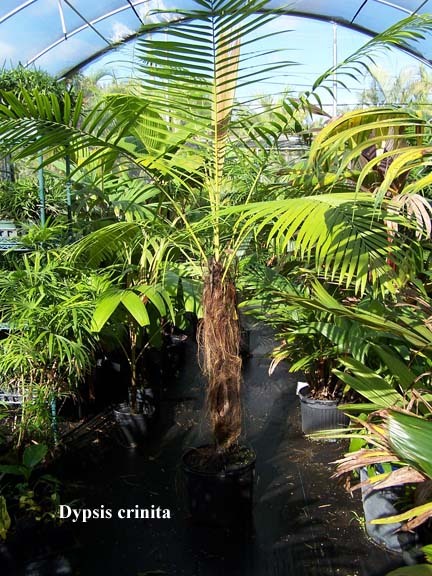 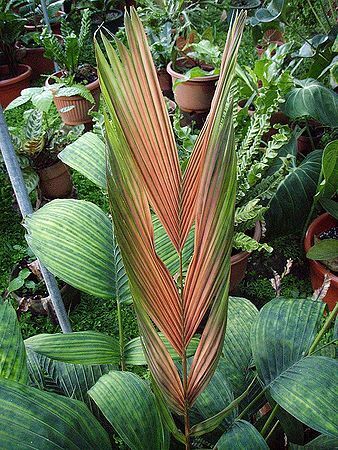 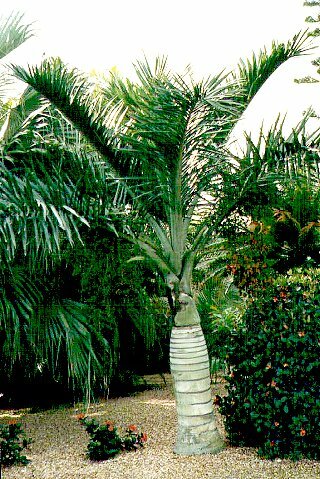 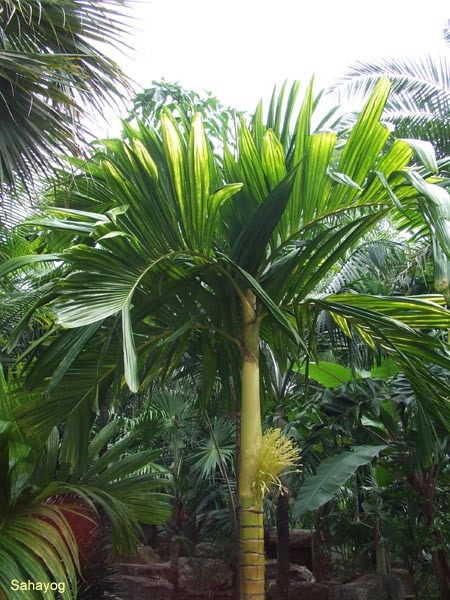 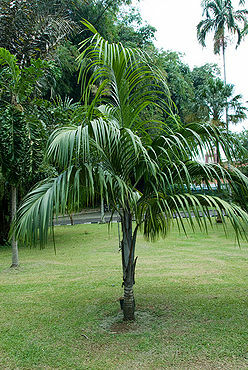 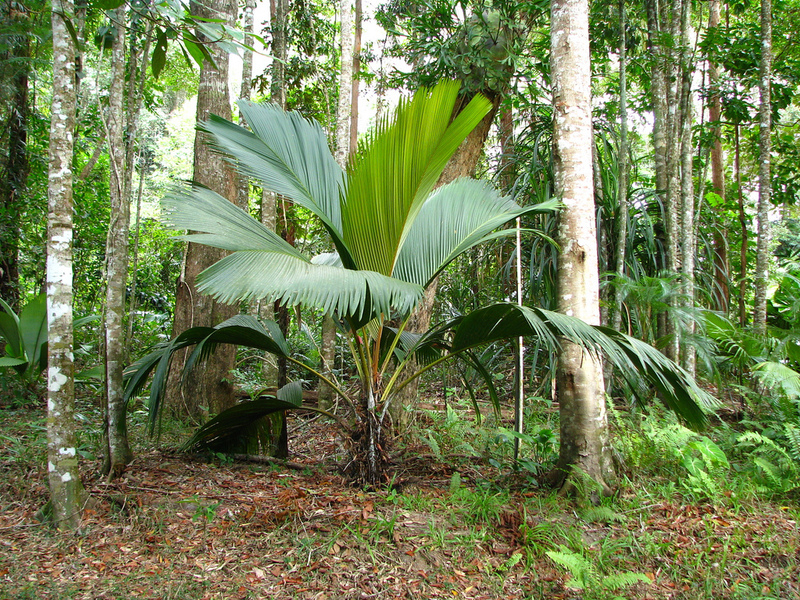 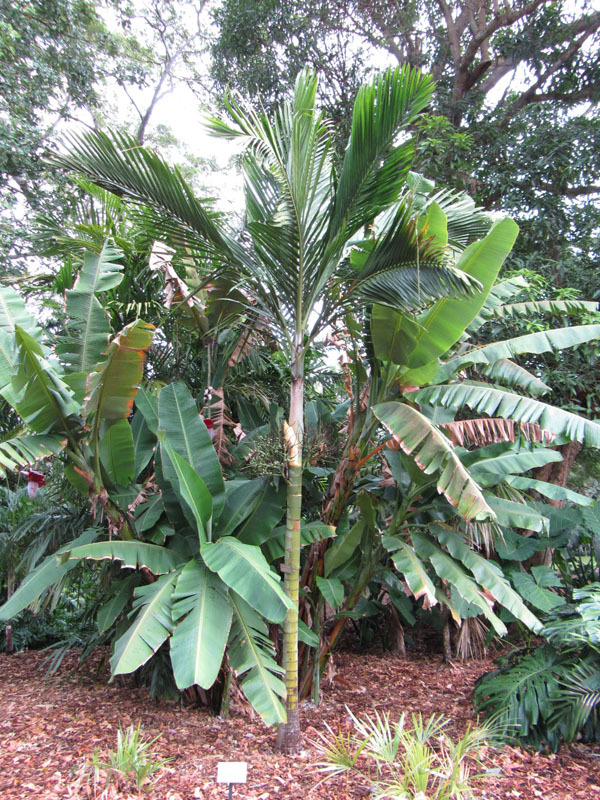 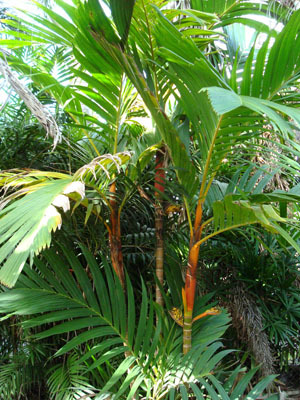 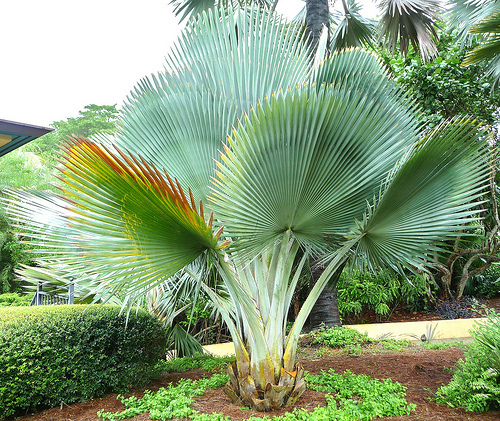 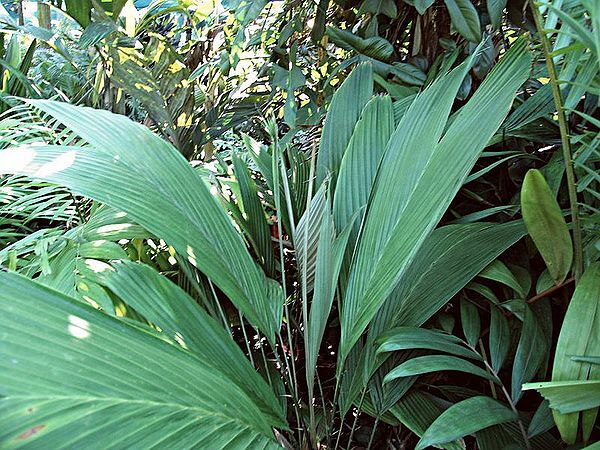 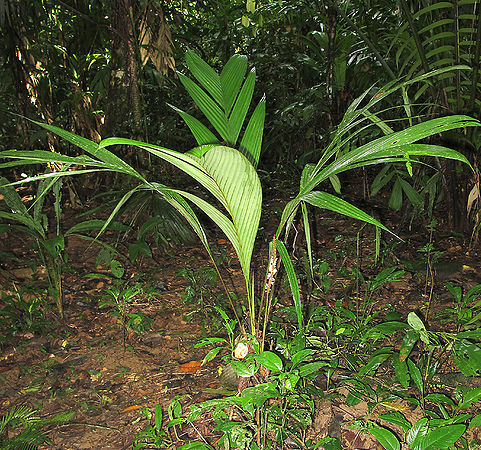 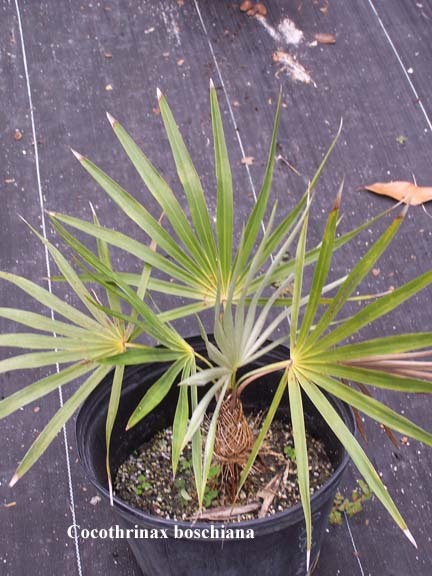 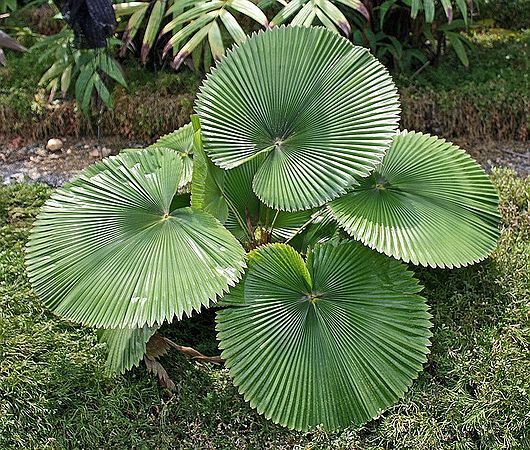 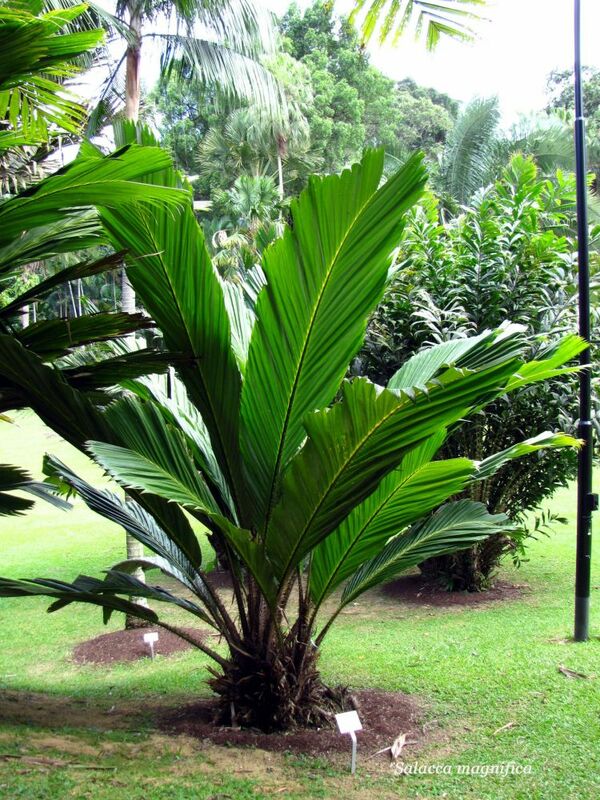 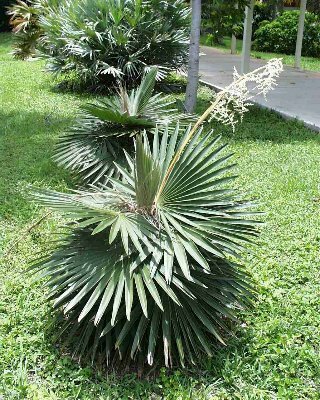 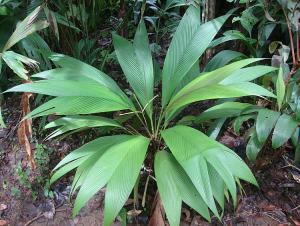 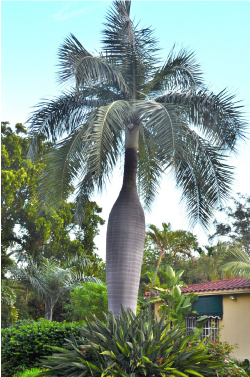 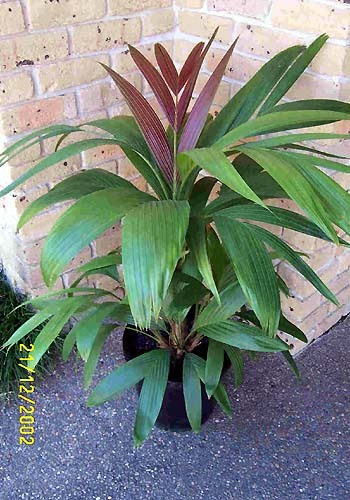 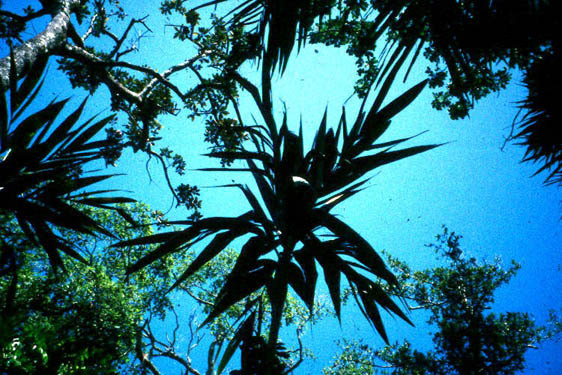 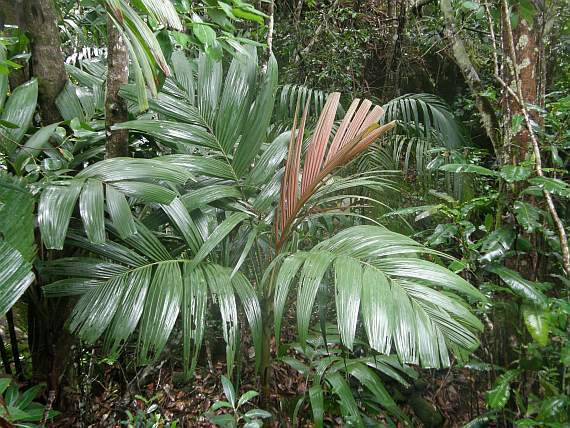 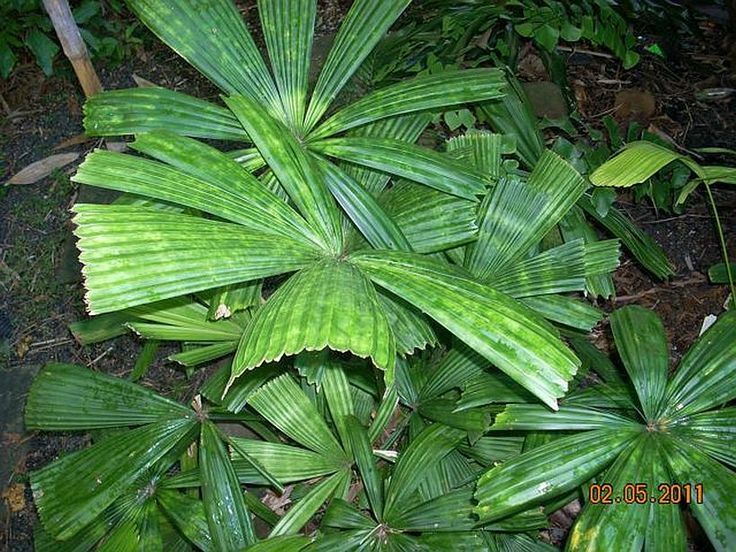 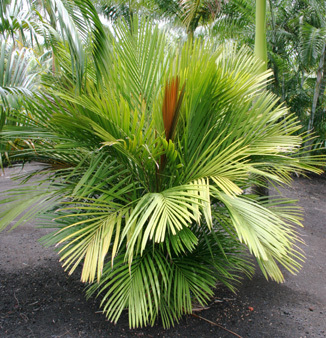 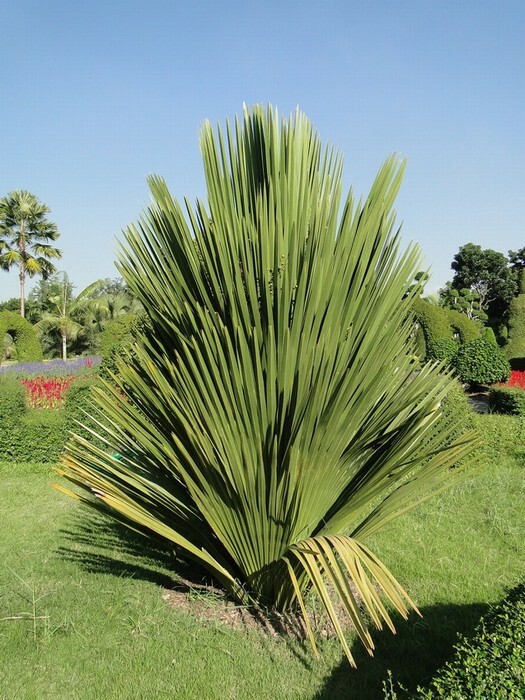 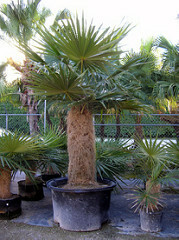 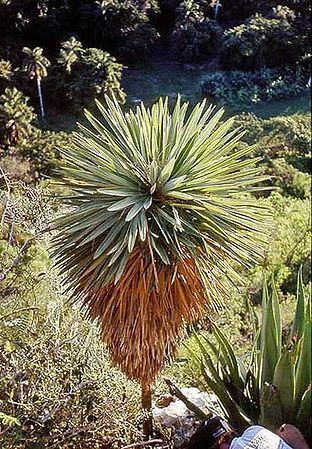 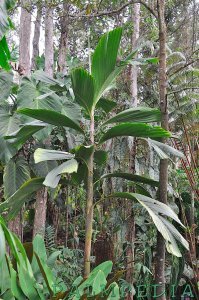 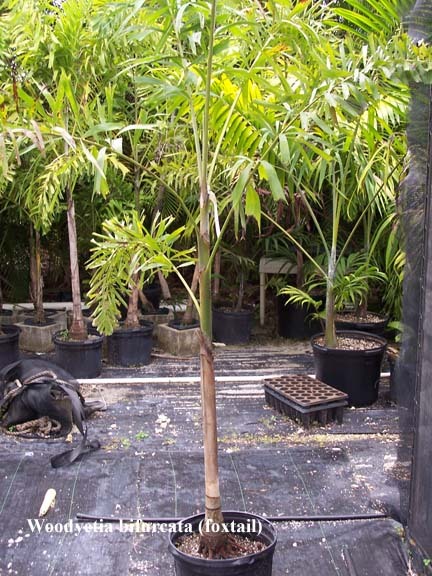 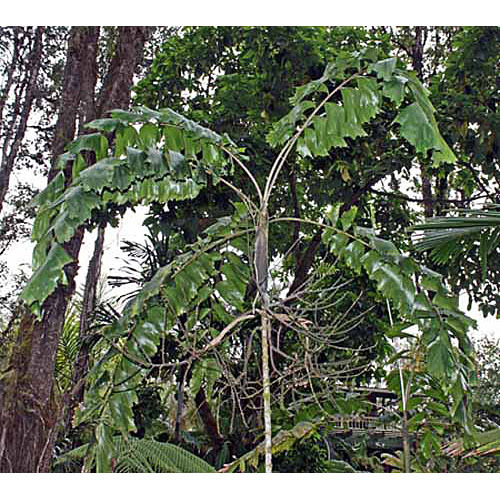 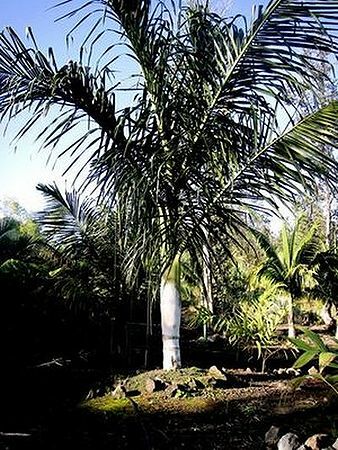 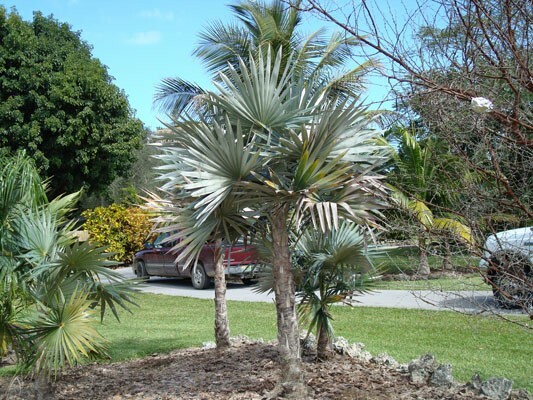 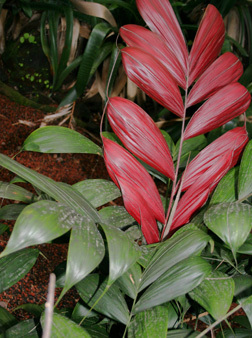 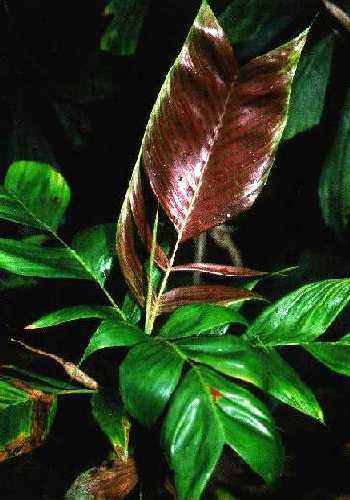 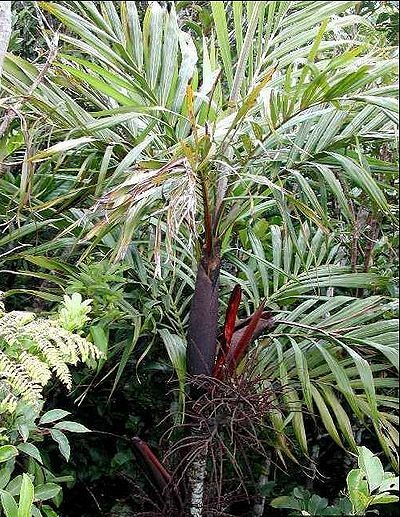 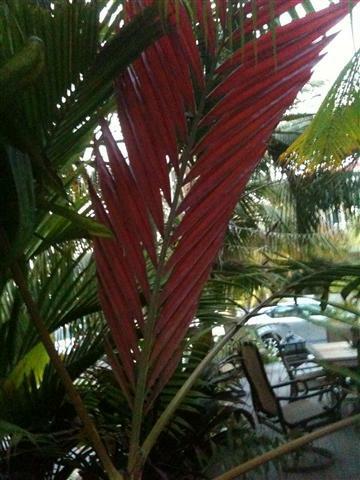 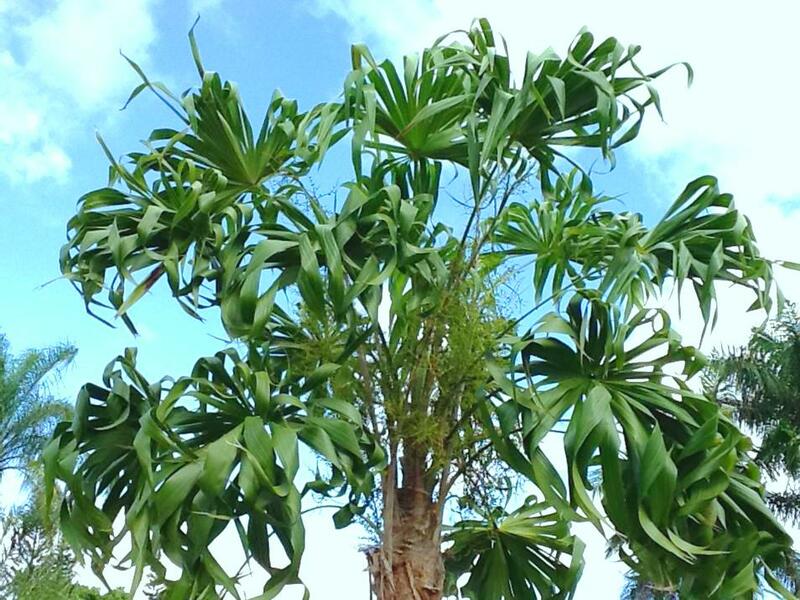 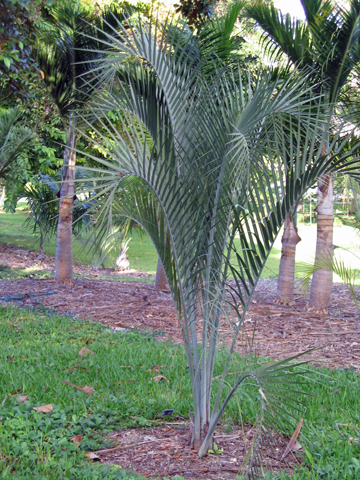 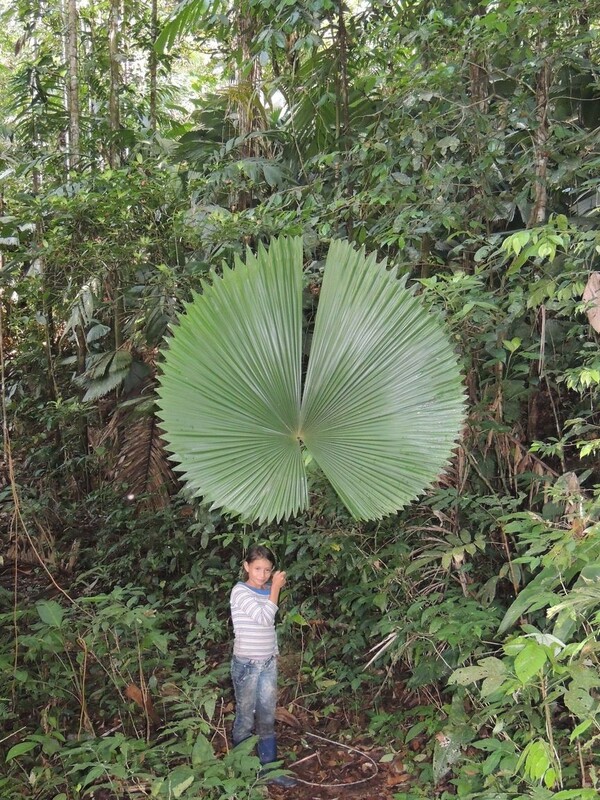 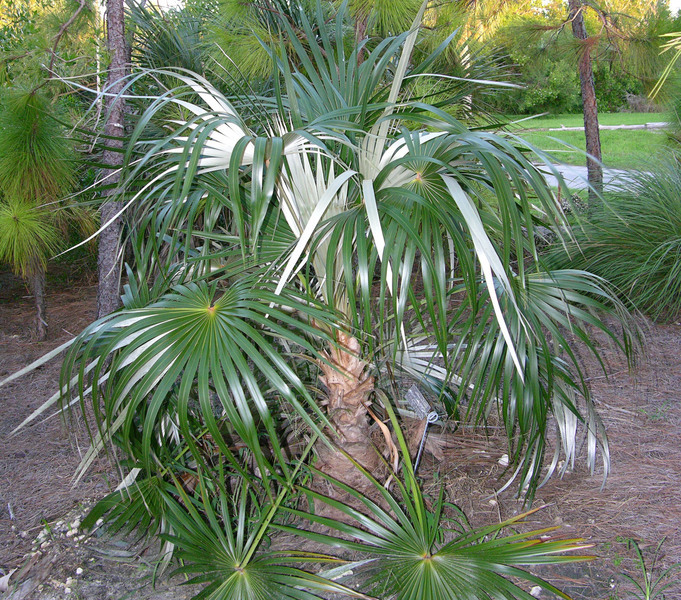 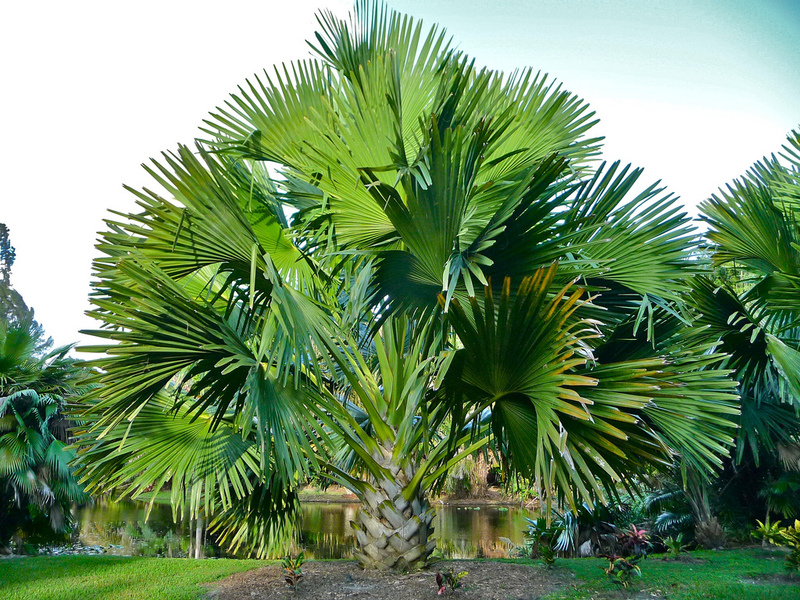 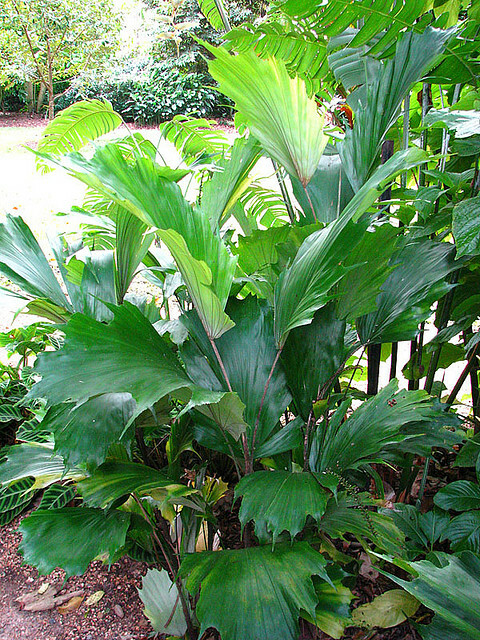 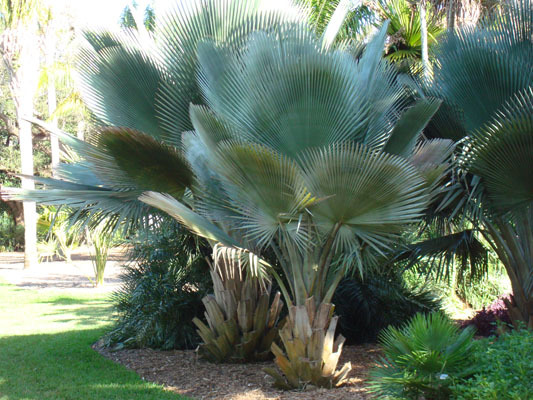 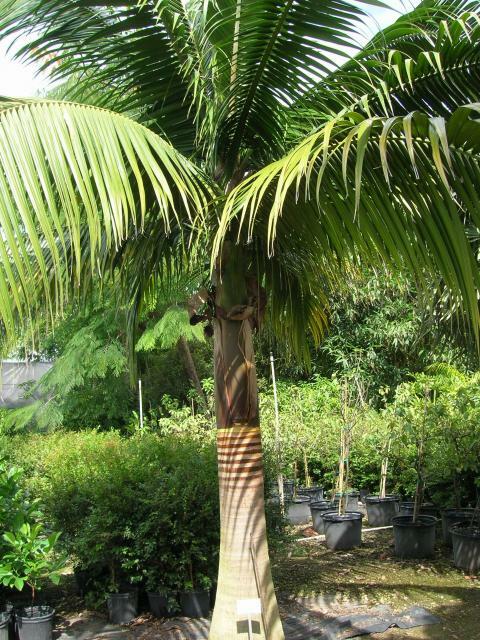 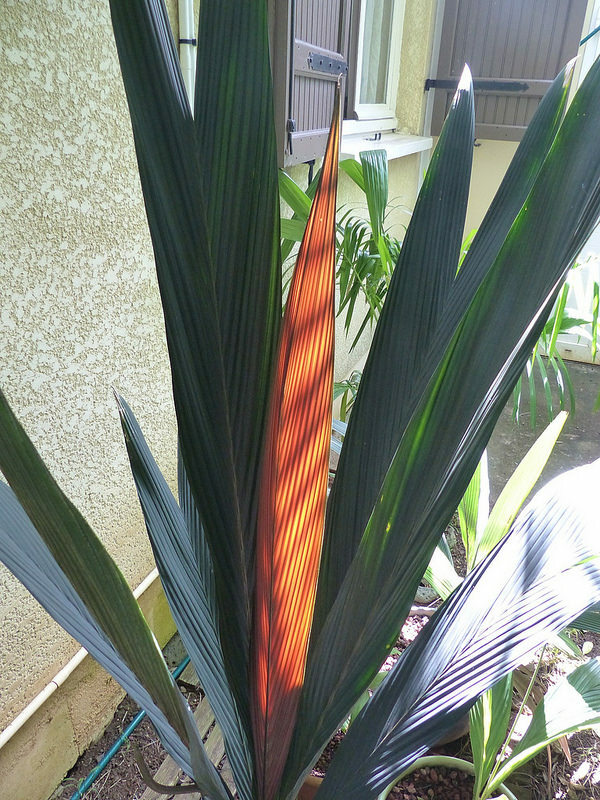 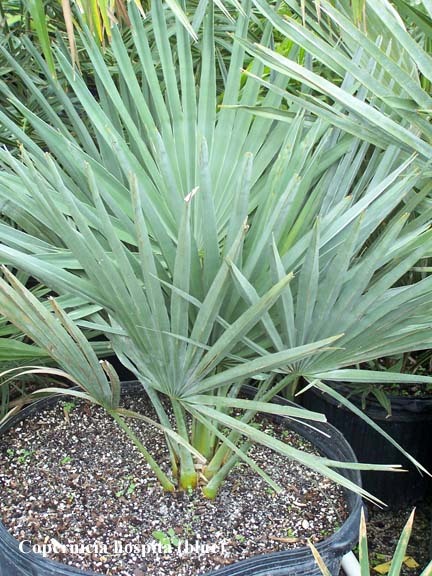 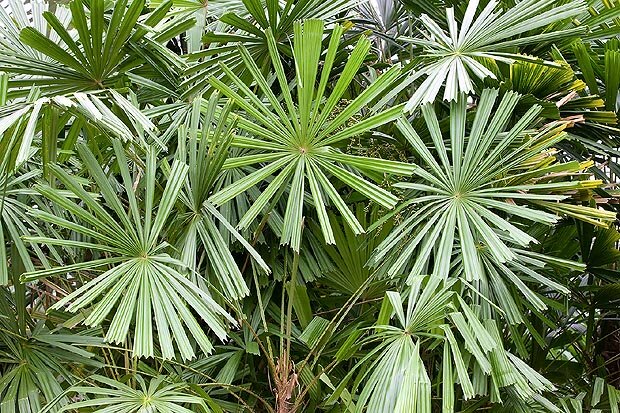 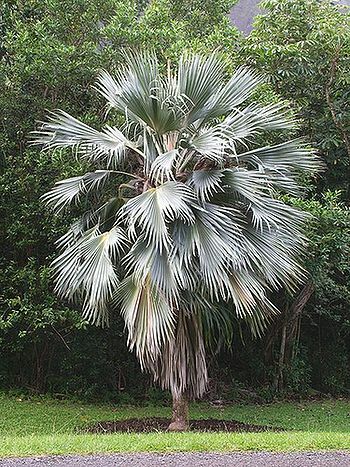 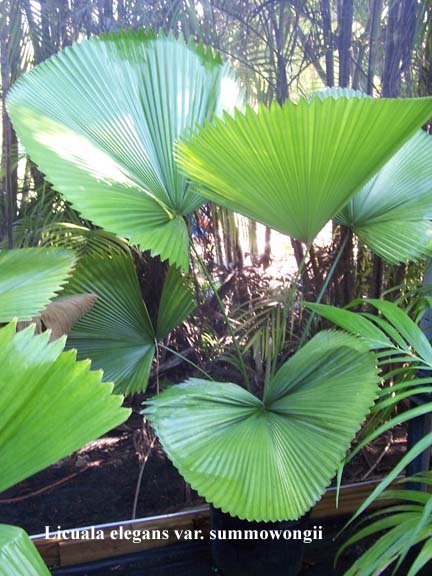 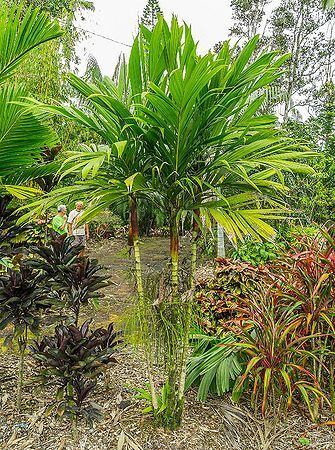 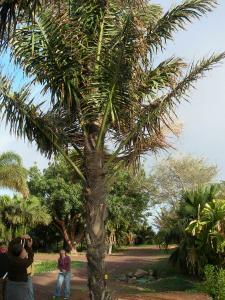 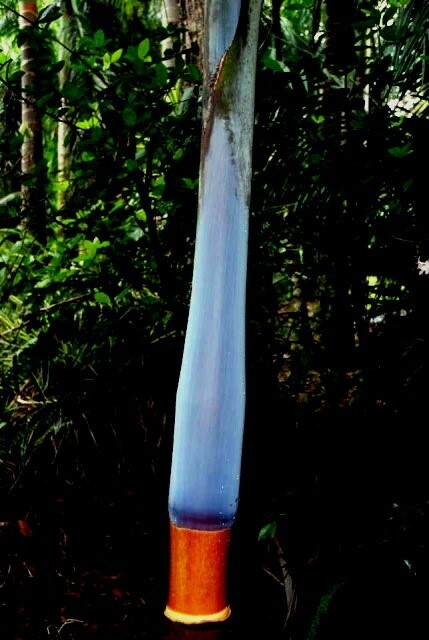 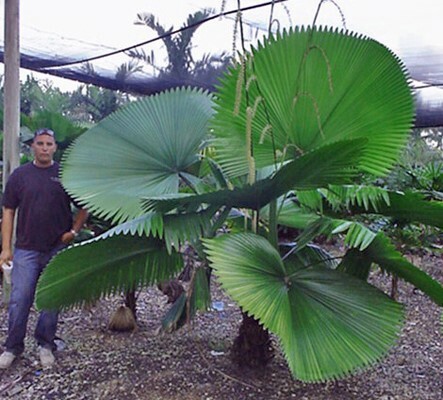 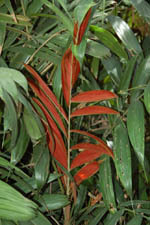 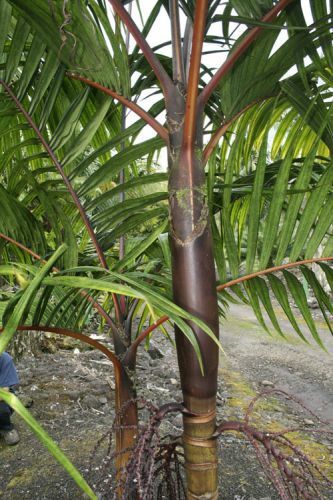 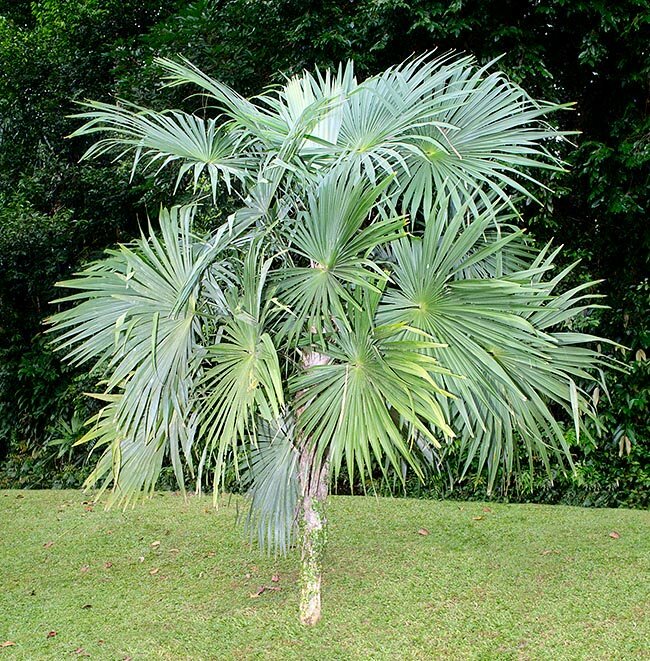 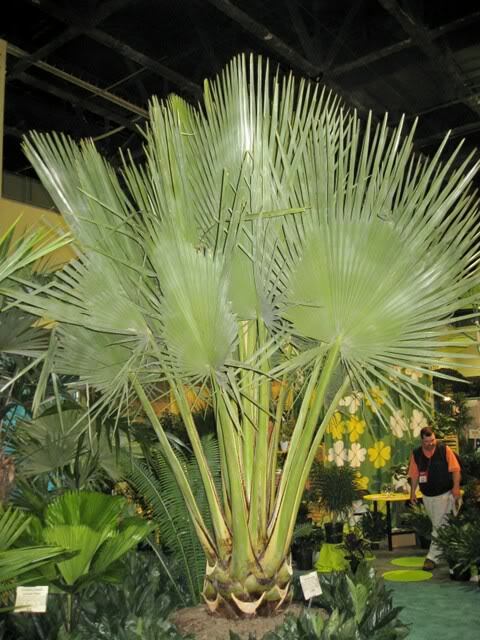 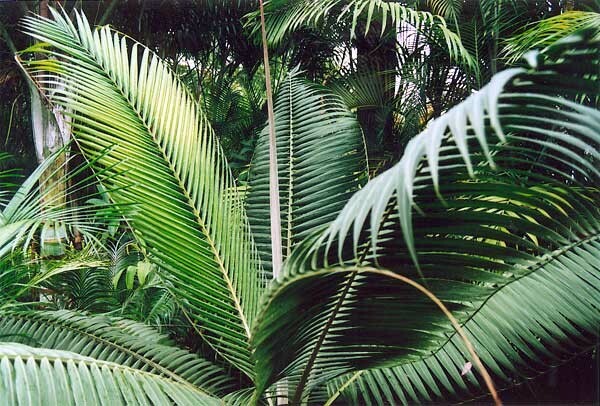 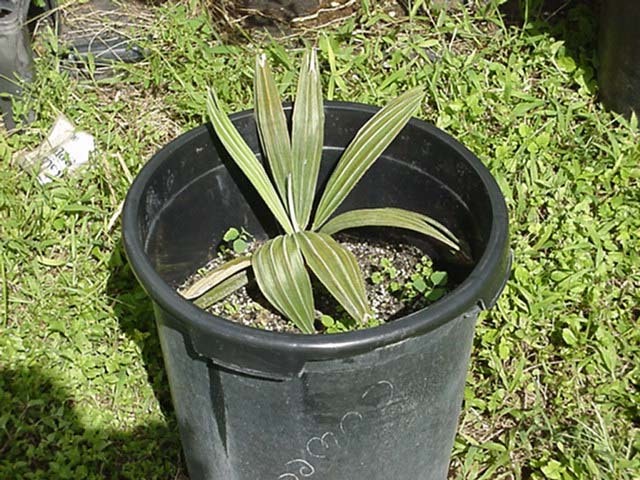 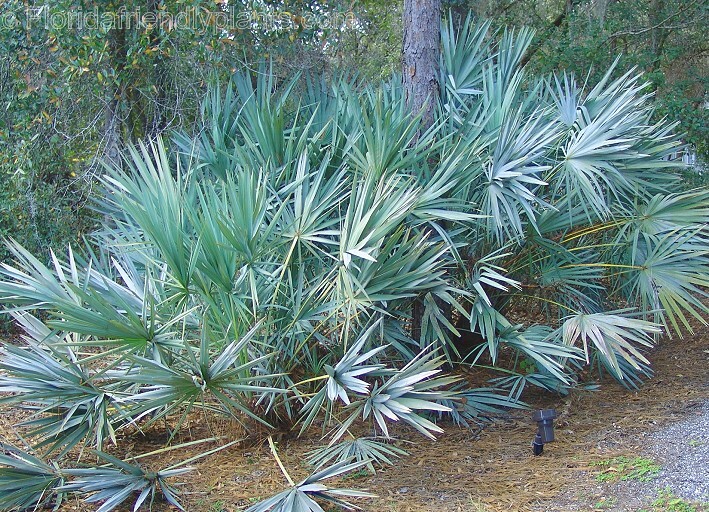 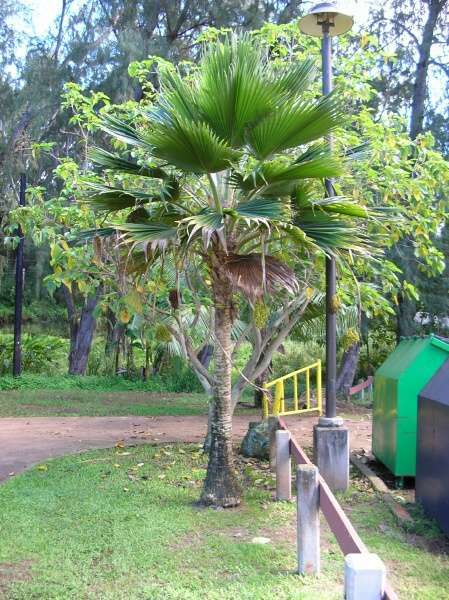 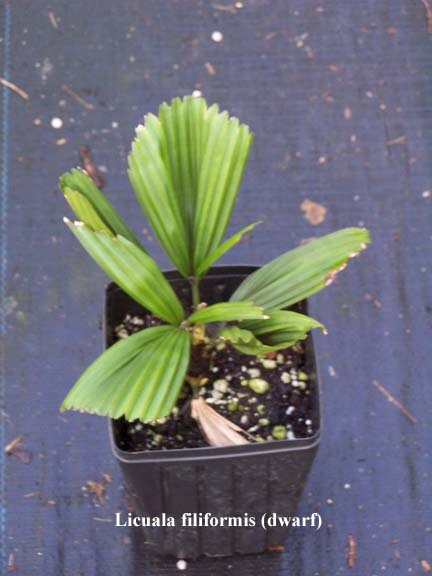 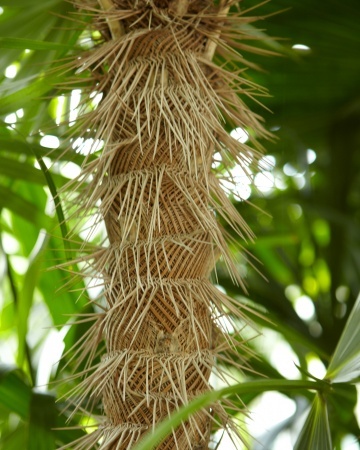 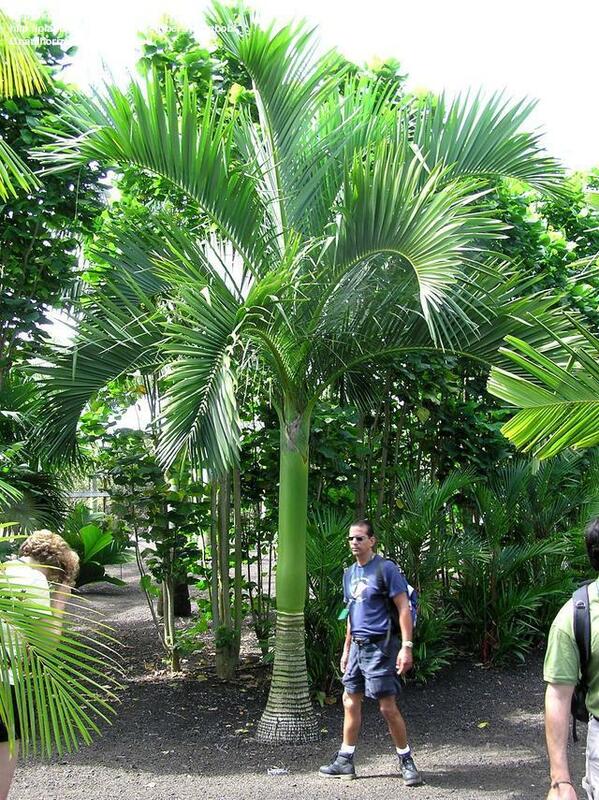 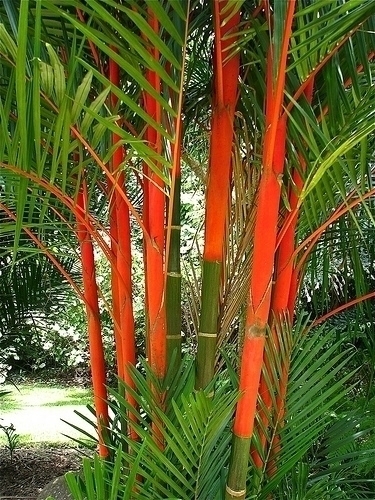 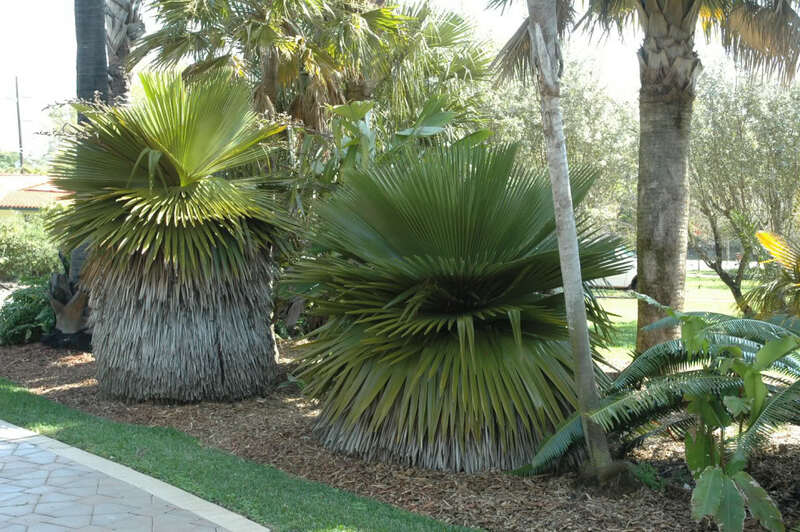 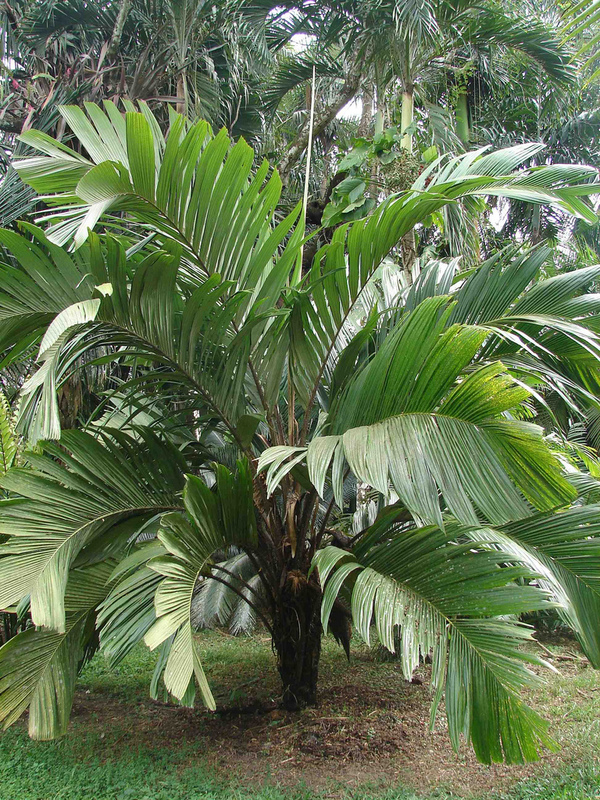 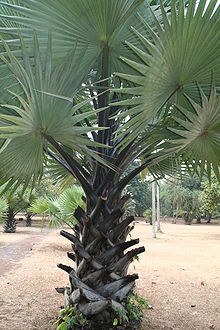 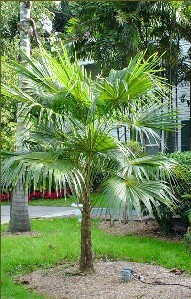 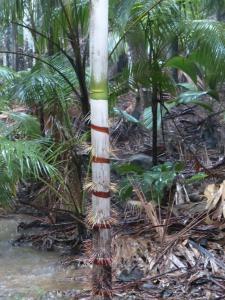 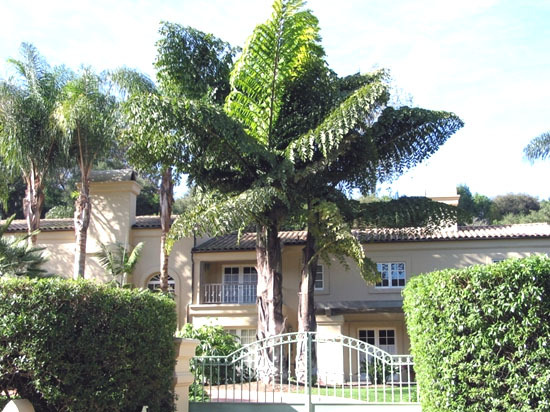 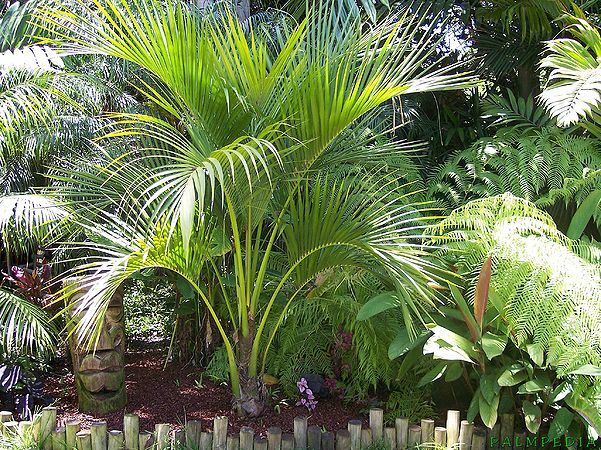 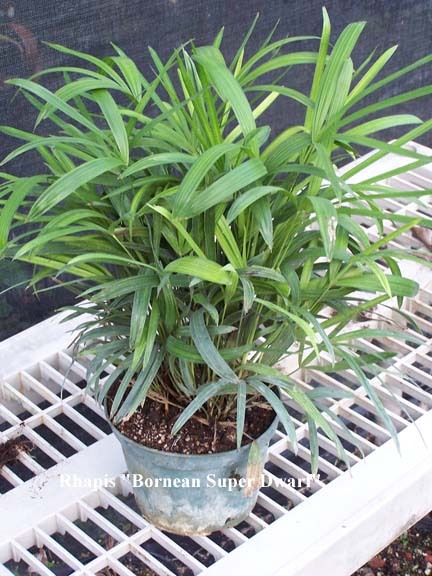 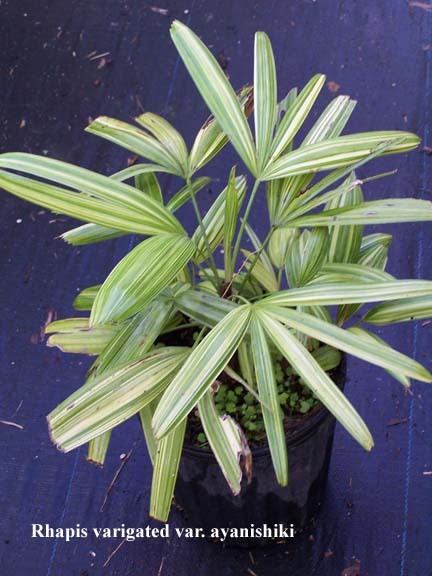 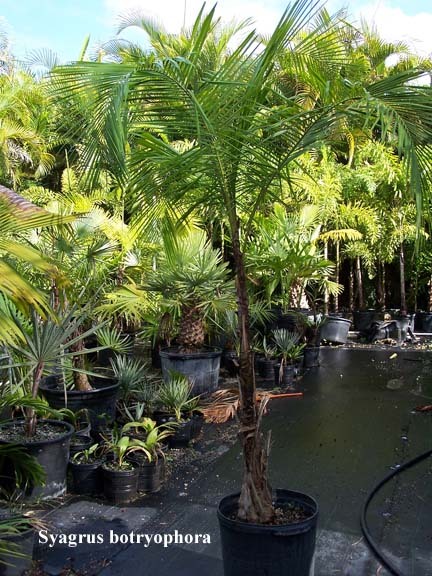 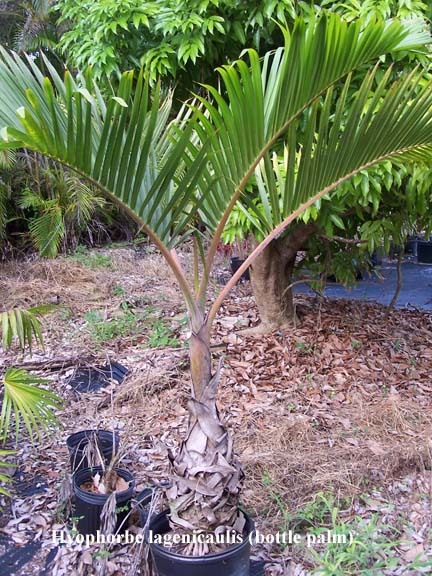 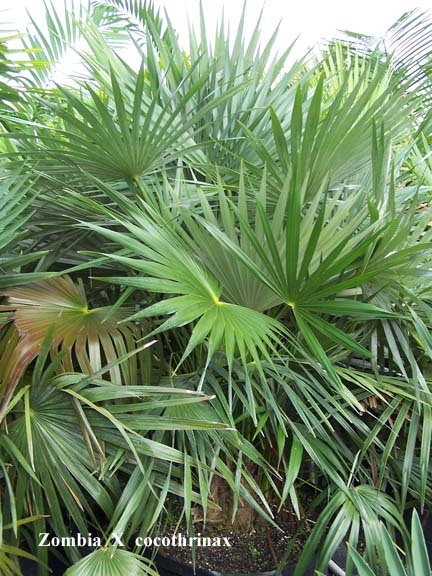 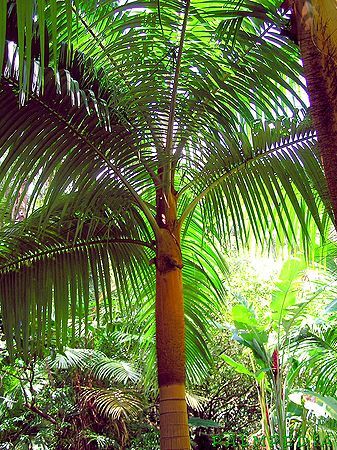 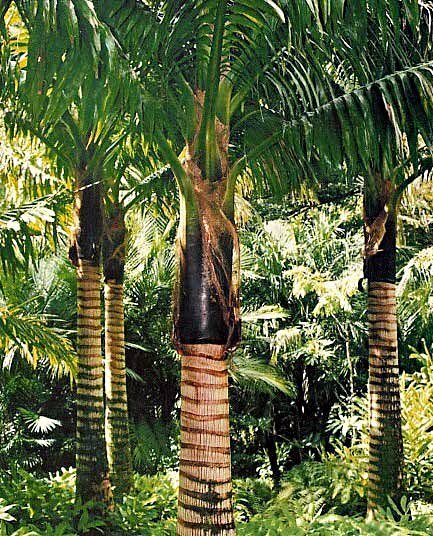 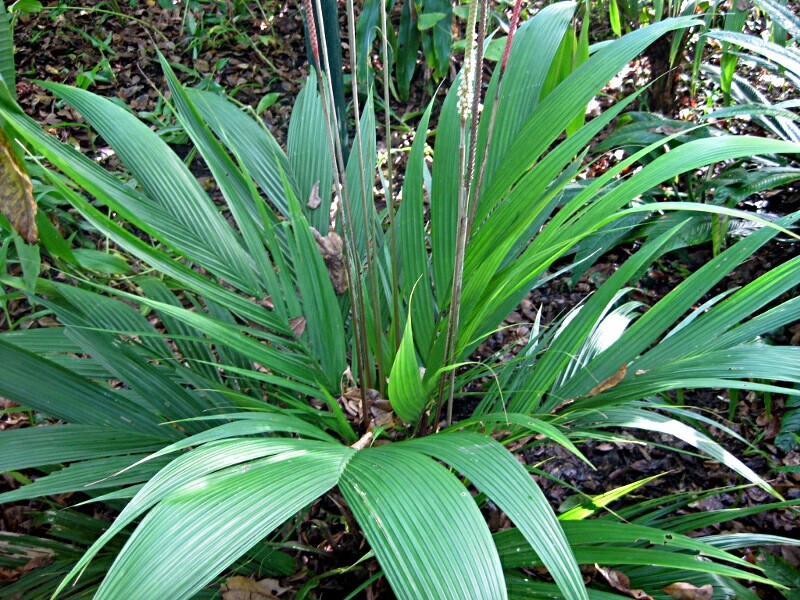 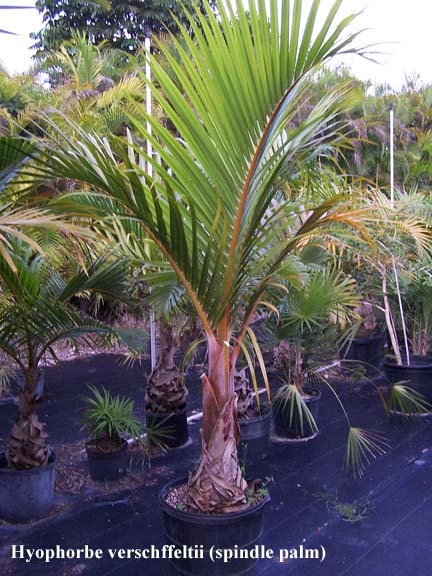 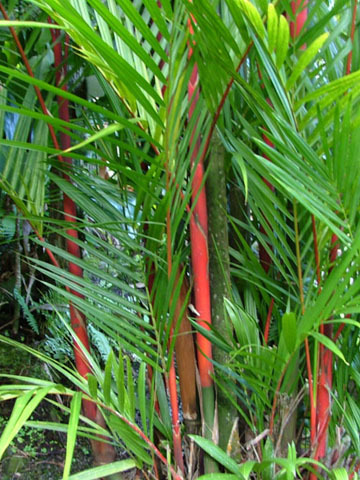 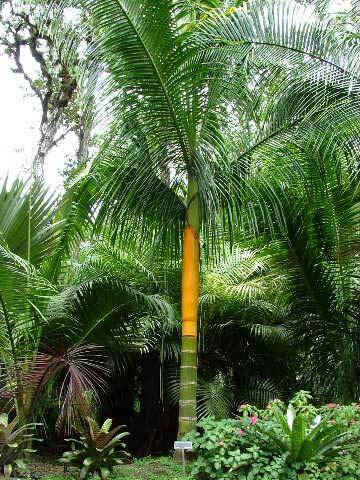 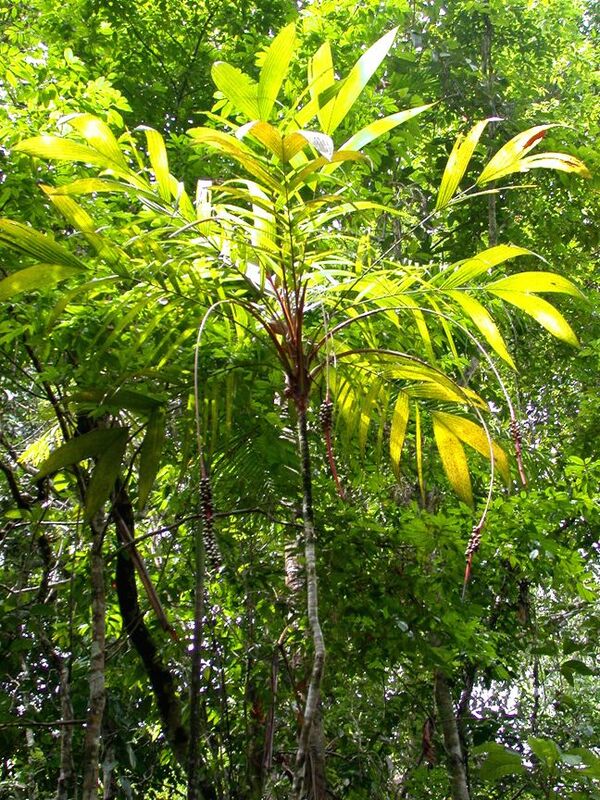 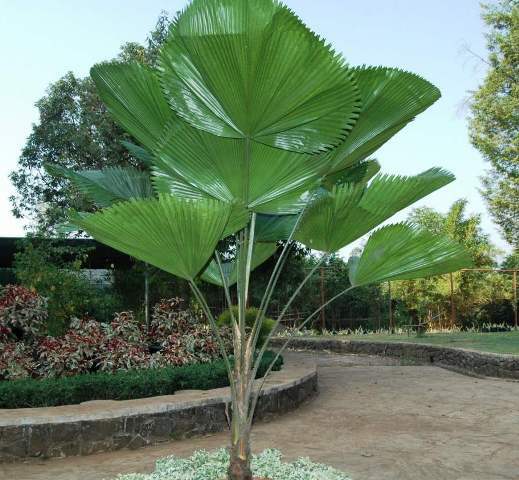 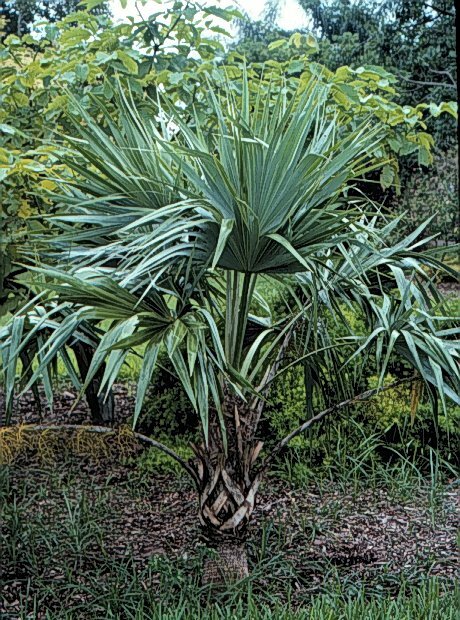 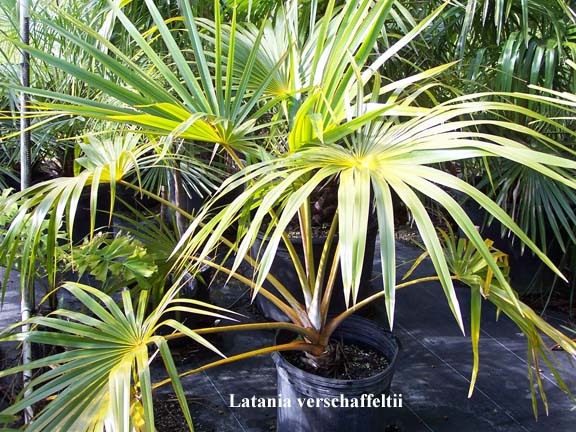 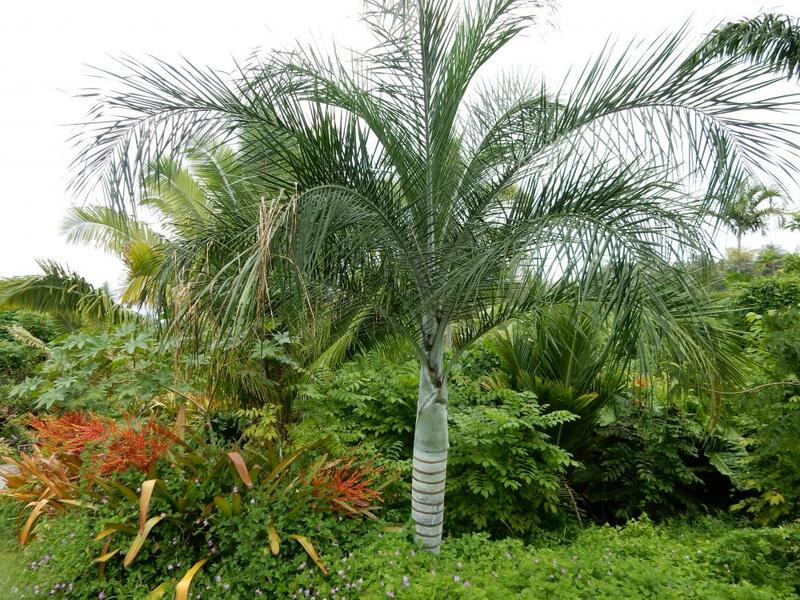 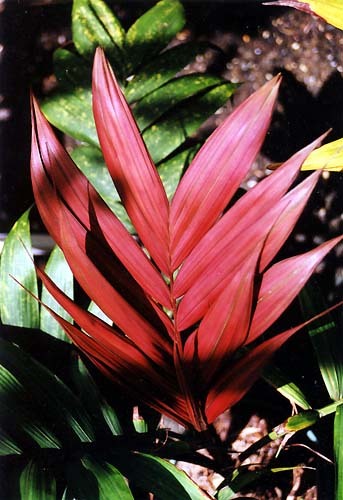 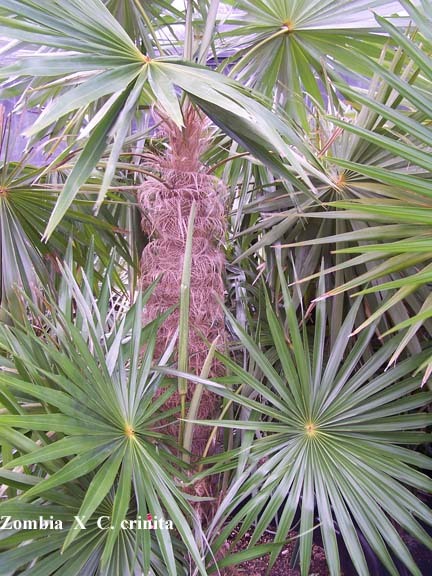 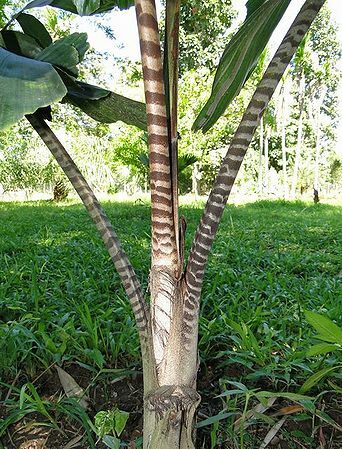 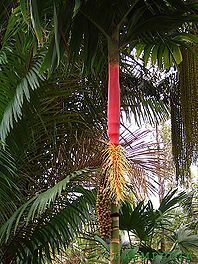 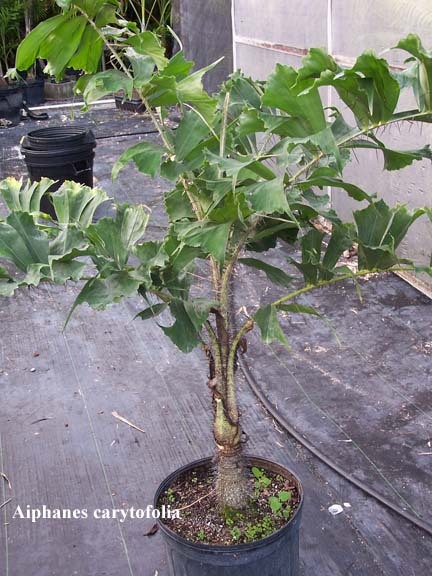 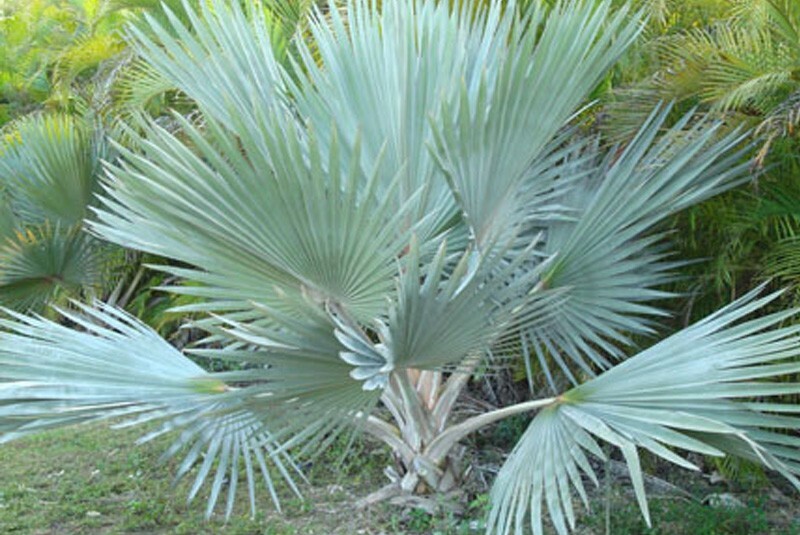 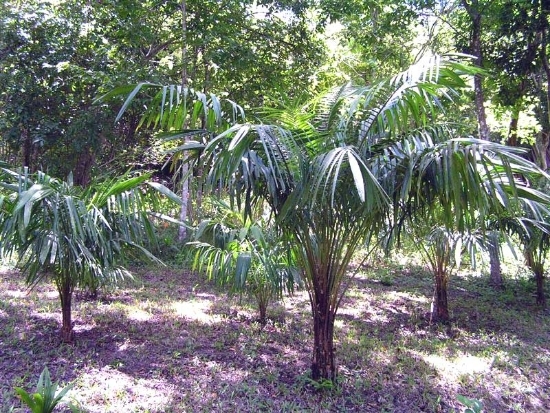 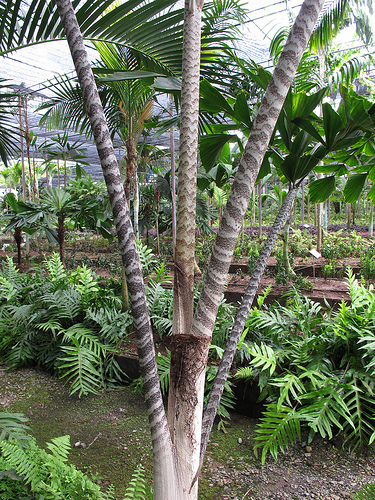 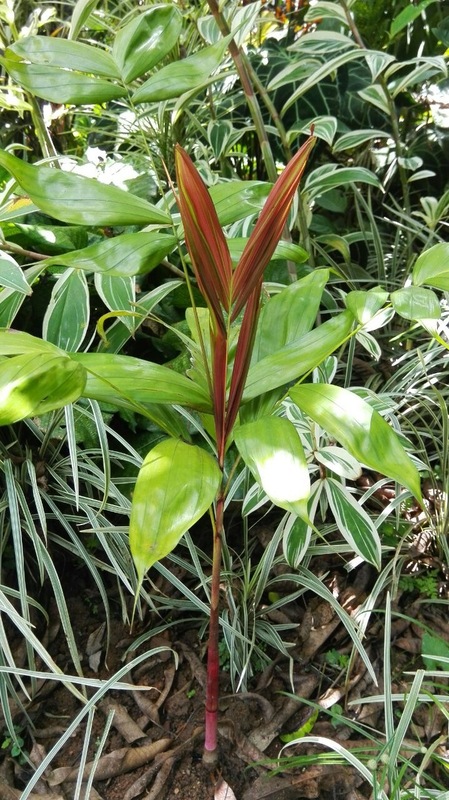 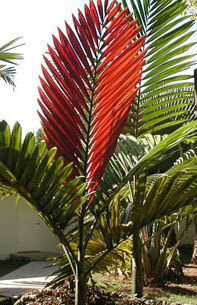 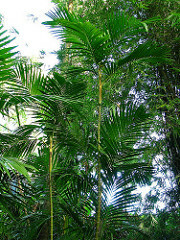 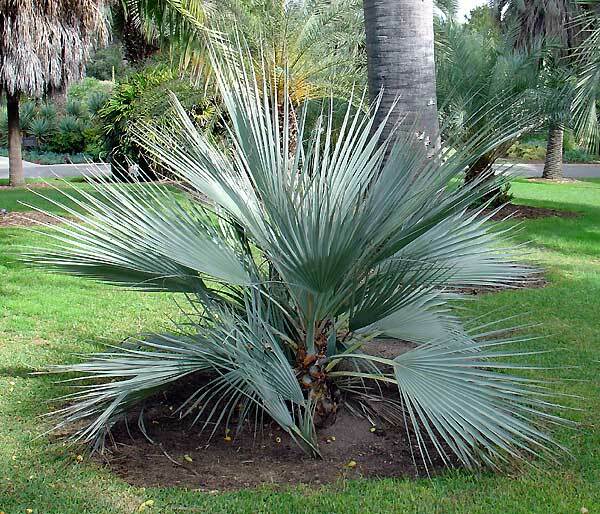 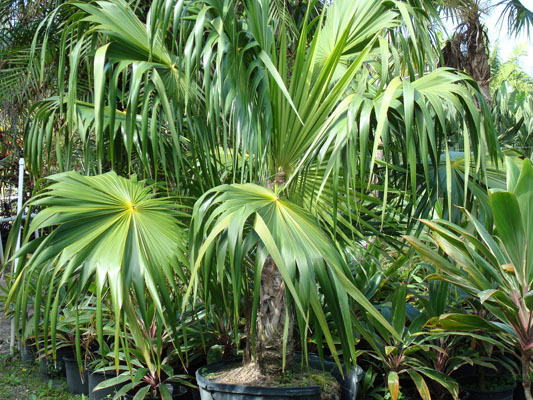 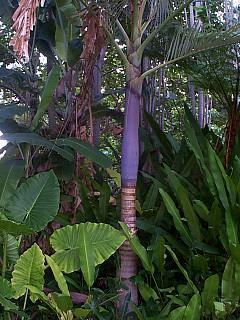 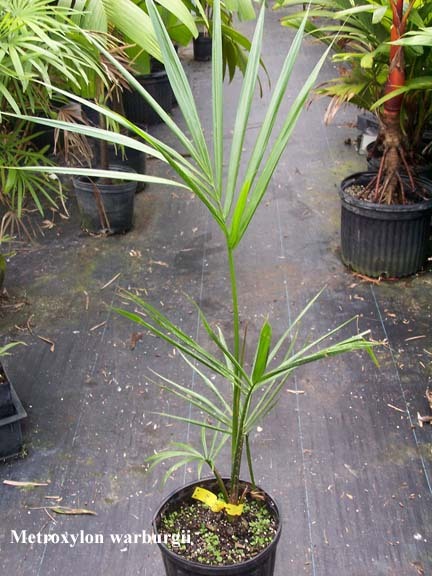 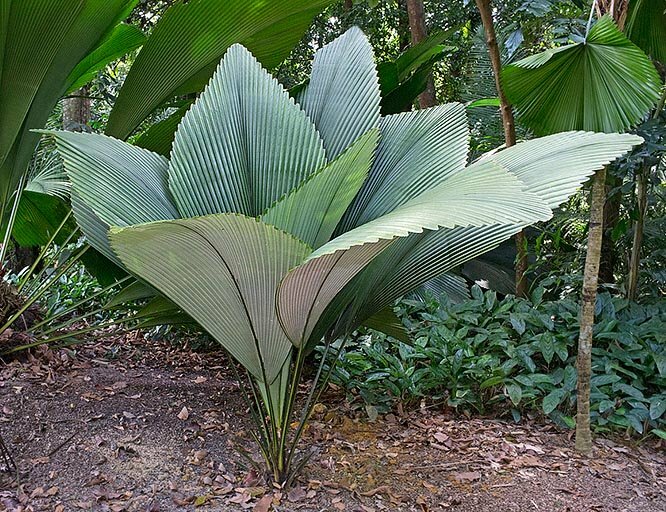 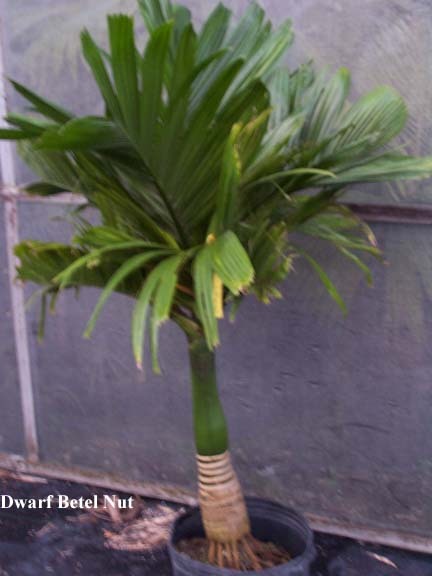 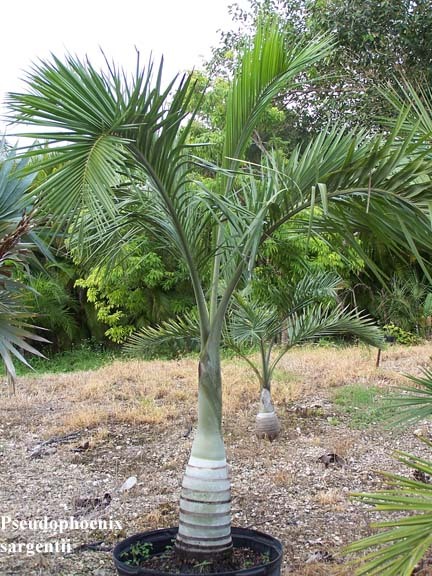 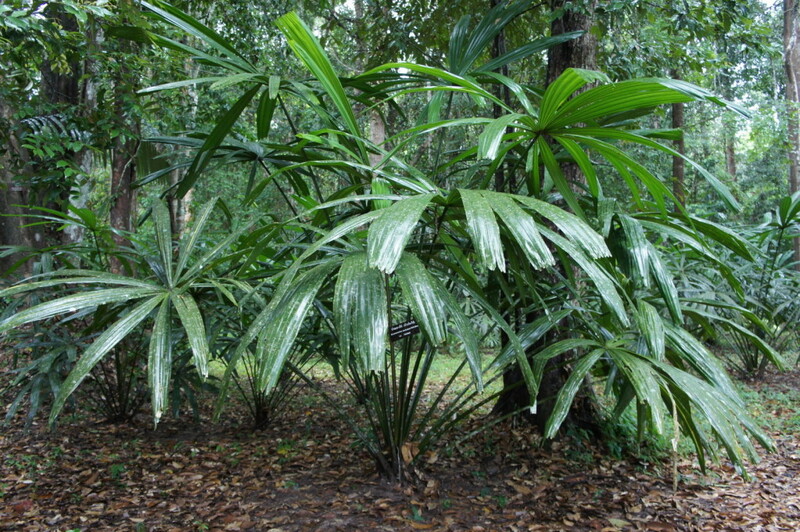 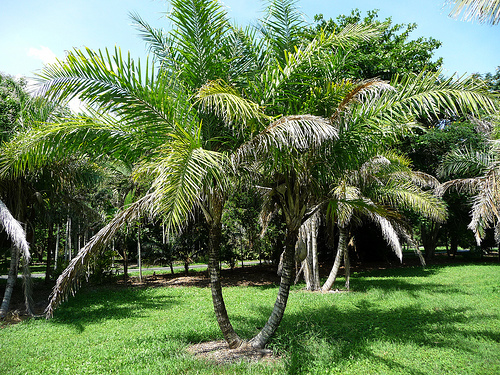 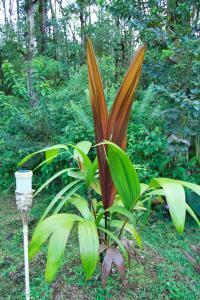 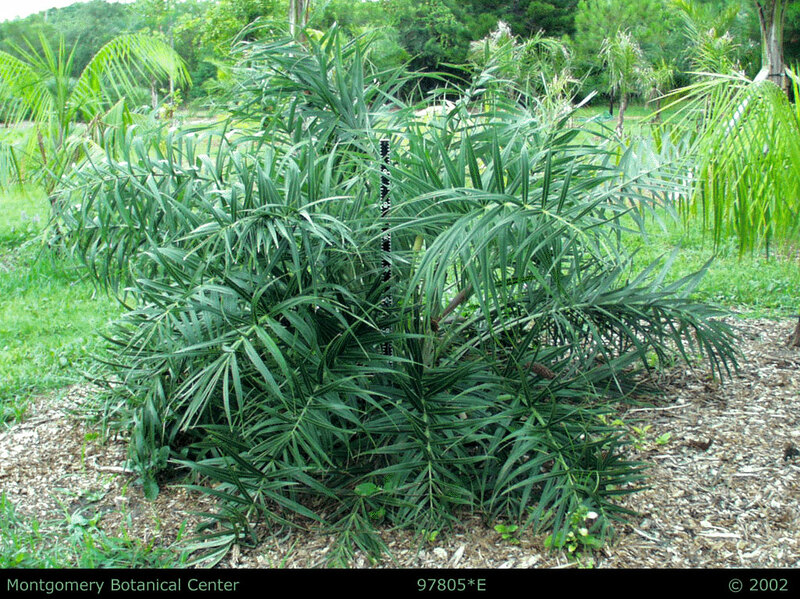 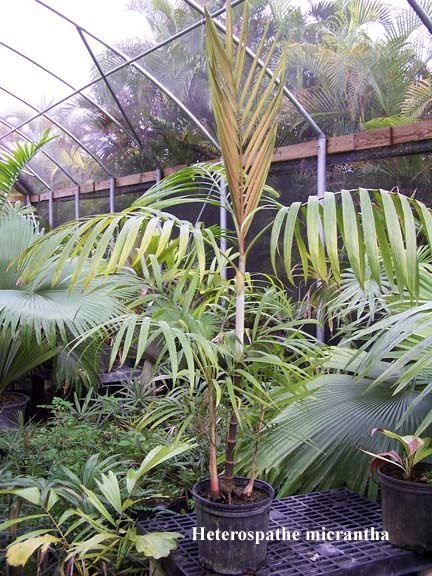 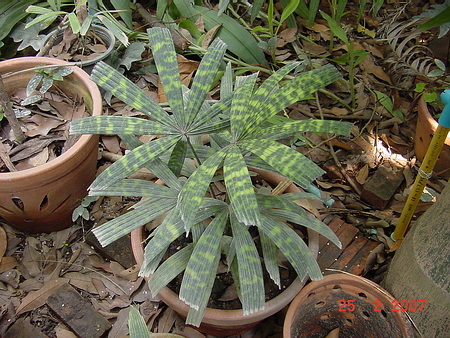 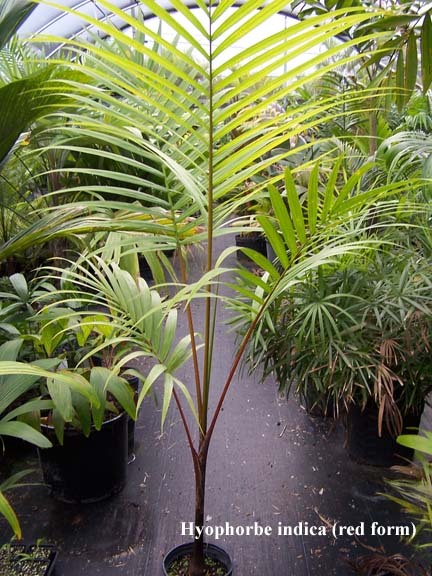 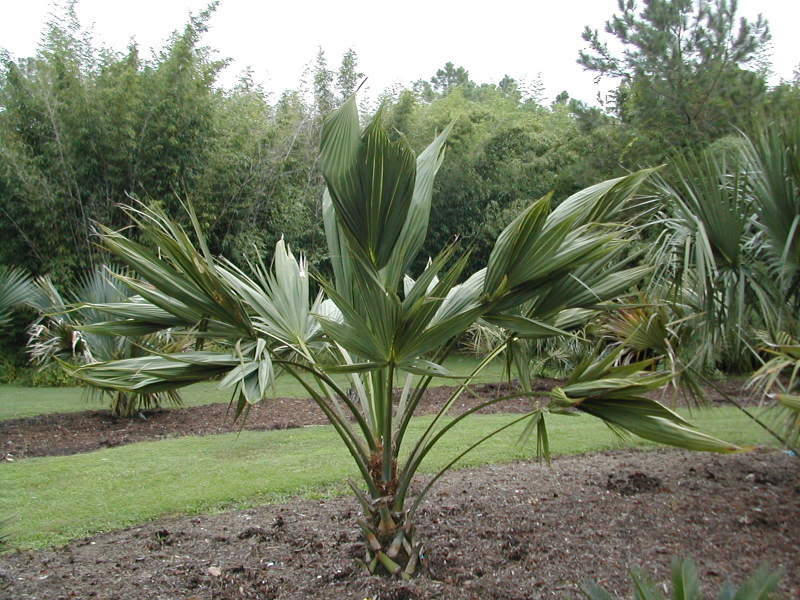 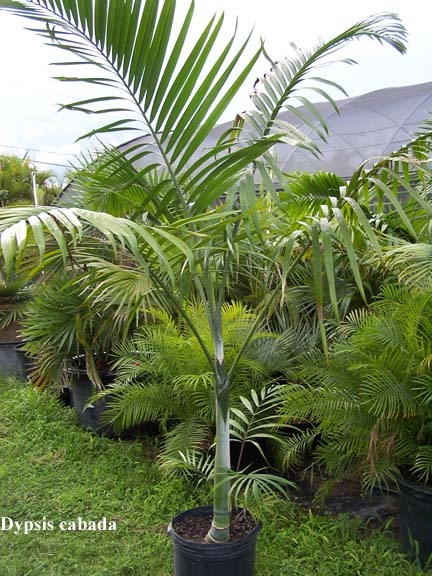 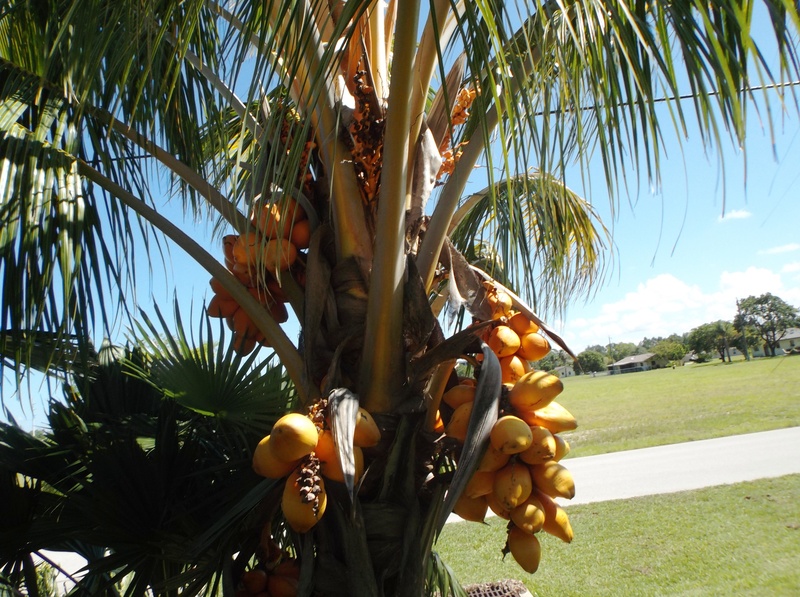 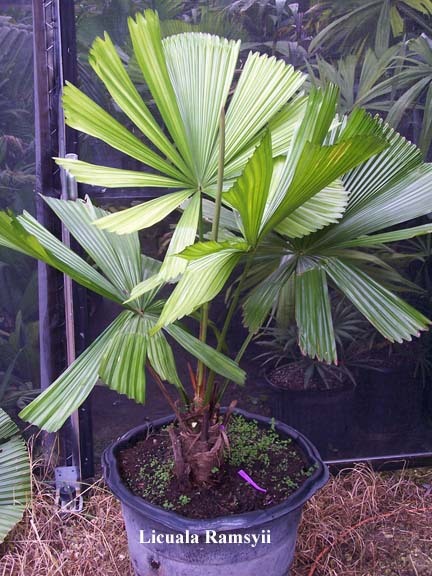 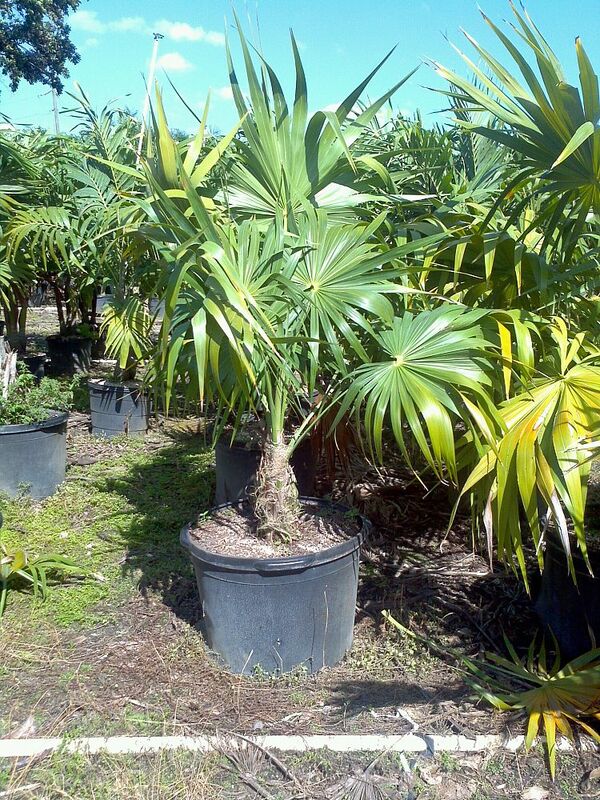 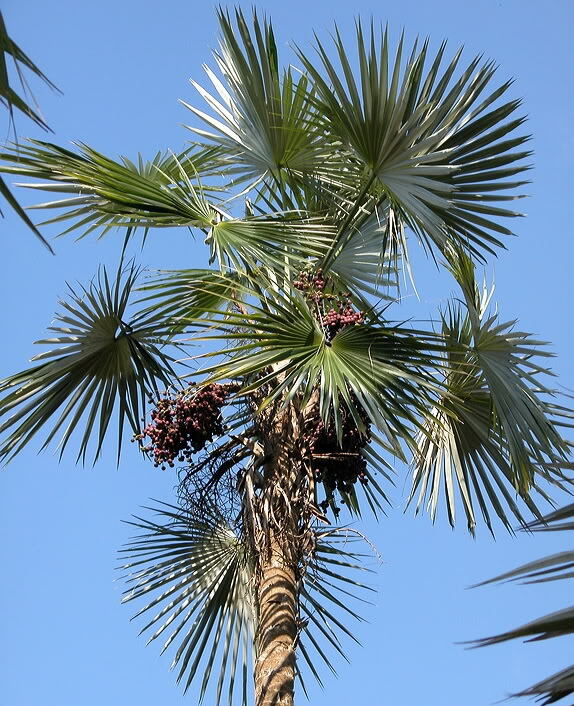 We also frequently have limited quantities of very rare palms that are not listed on our website. 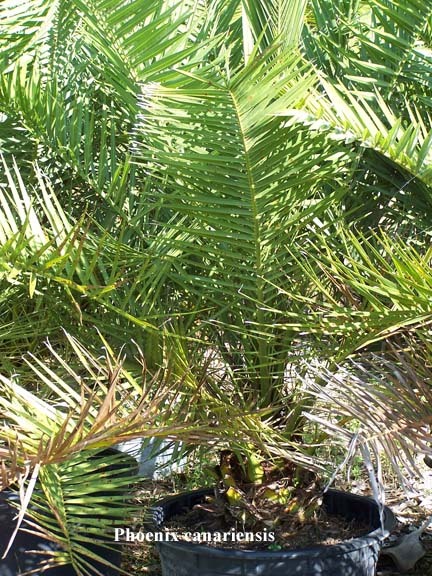 So if you don’t see it, check with us.